So, on some inspiration from a a site I stumbled upon, fitnchic.com, I feel it is necessary to learn about some new habits, or hopefully old, that everybody, no matter what they are doing, should focus on. The first of which is limb extension. Whenever you are doing an exercise and it involves movement that goes from one extreme of the muscles cabilities to the other, a person should always be focused not to extend past the joint or muscles extension. It should seem fairly intuitive that you don’t want to be extending those arms to a locked position on the way down, fully blown open. Because of the fact that you jump into what will feel like a locking position, you don’t want to over extend those arms. See how the fellow in the photo below goes down, something similar to this. i personally go a little bit further down, but not much. Breathing is essential to your exercise. Your muscles, brain, heart, and blood all scream for more oxygen while your exercing. Sometimes you’ll find yourself getting light headed or dizzy, this is a sign of lack of oxygen; so breathe!In-out-in-out. Most recommend that you breath in as your going up, exhale as your going down. The logic just makes sense since your diaphragm works in the same fashion. In the article Sitting Still we touched on the fact that if you stay still and sit in a position for a very long time, you will find that your muscles start to row naturally into those positions: slouched back breeds hunchbacks, sitting spreads hips etc. Well, the same idea passes for posture when your exercising. 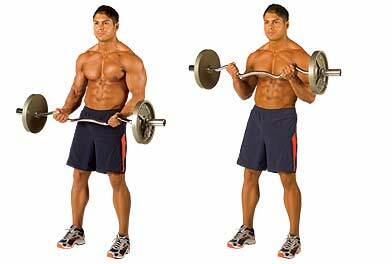 If your lifting the weights with the wrong posture, you will find that the muscle starts to grow in the awkward posture positions which then causes your body to get altered into a bad direction. After this happens, it becomes increasingly harder to recover from such growth. It is possible, but an extremely conscious effort must be made at correcting. Paying attention to these things will provide you with proper muscle growth, and benefit you definitely in the long run. 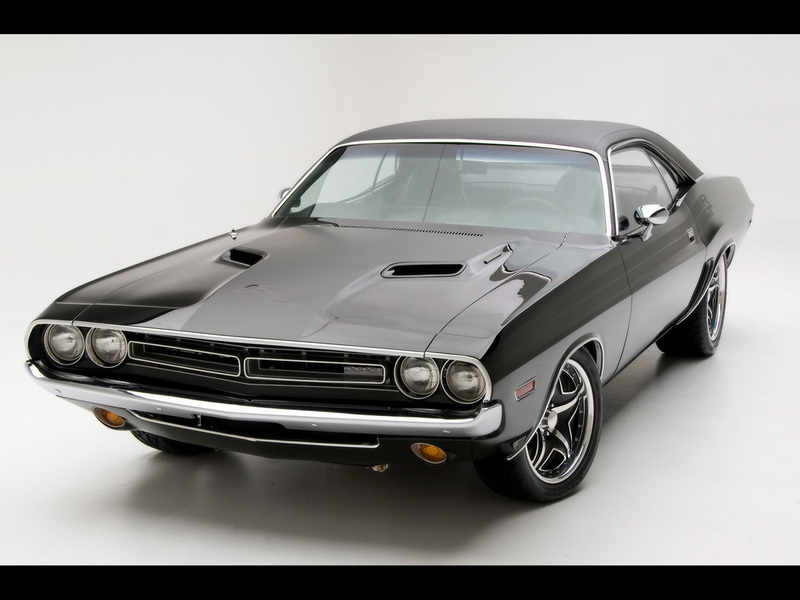 Muscle cars are fast, but going fast during your muscle building isn’t the best option. Yes there are certain times when your training to specifically be explosive and reach high speeds, but that is very specific training and if you’re reaching this level, you are most likely also training directly with a professional trainer. Keep your motion smooth and steady, if you are not properly warmed up, and decide to power through a heavy set on the press, this is a pulled muscle waiting to happen. It is essential that you become loose when your working out. 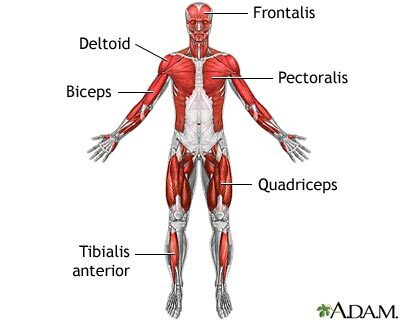 Flexing and stretching and straining the muscles that most activities require can cause muscle pulls and strains that certainly aren’t wanted. Keep your body loose always. Get in the habit of stretching a few times a day; when you wake up, when you are in midday or when you get home, and then at night time a few hours after dinner. This way your body will be getting the proper stretching in, loosening your limbs which also gives the required blood/oxygen flow to the muscles looking to repair. During your whole exercise routine, listen to your body. It knows how much it can handle, it knows how much it wants to do, it knows when to stop. Listen to it, recognize signs. Most times out of ten, before you really strain a muscle you can start to feel it slowly tweaking more. If you get into a situation where your slightly tweaked, STOP, STRETCH, and move away from that area for the day. Nobody wins with a pulled or strained muscle. Do you have any other tips on things the exercise should be focusing on while consciously staying fit ? This entry was posted in Exercise and tagged breathing, exhale, extension, focusing, inhale, knees bent, listen, looking forward, loose, smooth, speed, steady, straight back, stretching on March 24, 2013 by Mind Soul.